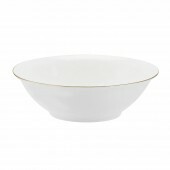 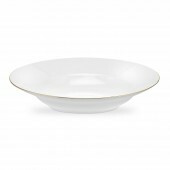 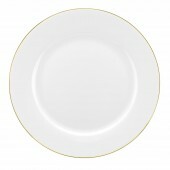 Serendipity Gold is a fine white bone china tableware with a fine gold band. 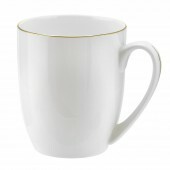 Royal Worcester has designed the Serendipity ranges in Stoke-on-Trent and outsourced the production to a high quality factory in China. 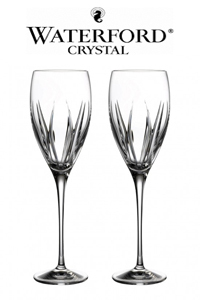 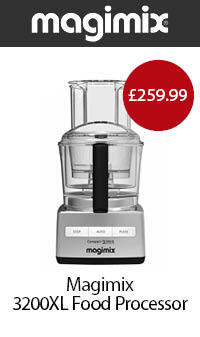 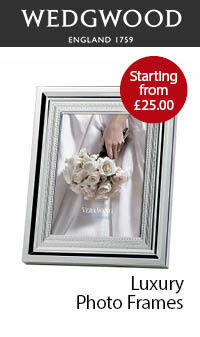 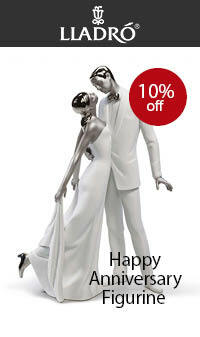 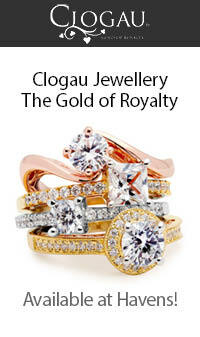 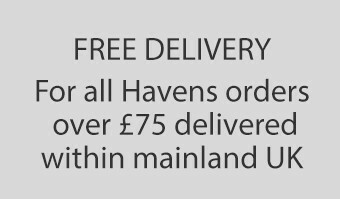 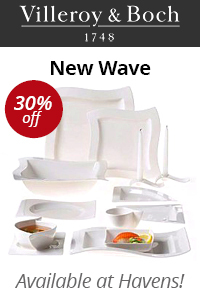 The tableware is therefore superb value for money and the quality control is first rate. 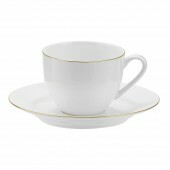 The fine gold border adds an elegant additional touch to the Serendipity White Bone china range which can be mixed and matched. 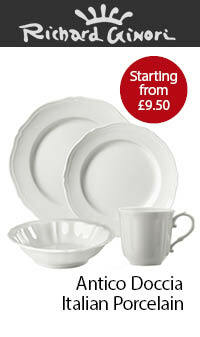 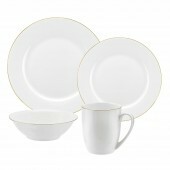 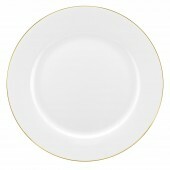 This is our best value gold edged banded fine bone china dinner and tea ware range.